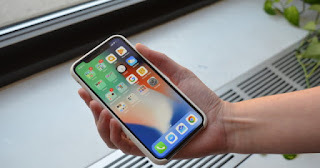 Apple just released the official version of iOS 11.1.2, just a week later to have done the same with iOS 11.1.1, and that comes to fix some problem that occurs in certain iPhone X.
Apple has bet heavily on this operating system, which was presented on September 12 and released to the general public on the 19th of the same month. Its main novelties are a new Control Center redesigned and more practical , possibility of keyboard for a single hand, Apple Pay and the novel Do not disturb while driving. We went to shelling out the small changes that this recently released version gives us. iOS 11.1.2 includes bug fixes for your iPhone and iPad. Fixes an issue whereby the iPhone X screen temporarily stops responding to touch after a rapid temperature drop. 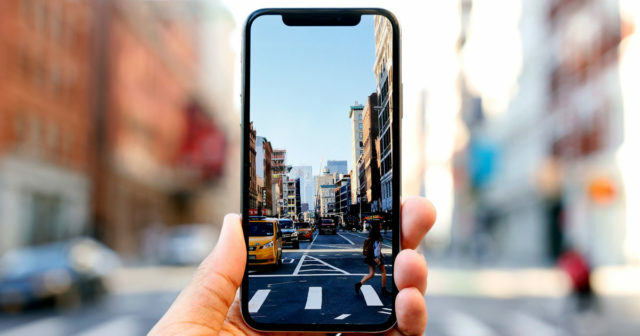 Fixes a problem that could cause distortion in Live Photos and videos captured with the iPhone X. You know, although we remember, that iOS 11 eliminates the possibility of working with 32-bit apps at a stroke, in fact it takes time to notify application developers of the need to update them. These are anyway the devices compatible with this version . Go to Settings> General . Once in General, click on Software Update . Wait for the system to search for the latest available version and then click on Download and install. And that's it, iOS will start downloading the update and then it will restart the end to start installing, which usually lasts a few minutes.